New coordinator Mike Priefer is focused on making the Cleveland Browns the NFL’s best special-teams unit. CLEVELAND — Be it penalties that brought back long runs, lapses in coverage, missed tackles or errant kicks, the Cleveland Browns’ special-teams units had their fair share of struggles throughout the 2018 regular season. 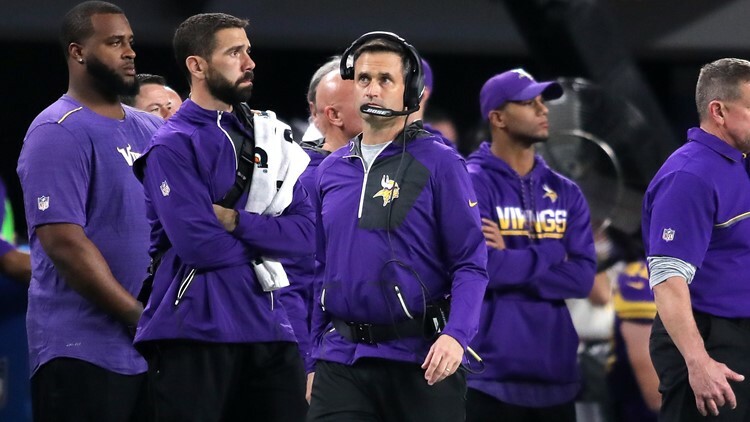 But that was the past, and new coordinator Mike Priefer plans on building upon his proven track record of success in the NFL and turn the Browns’ special-teams coverage and returns units into the best in the league. 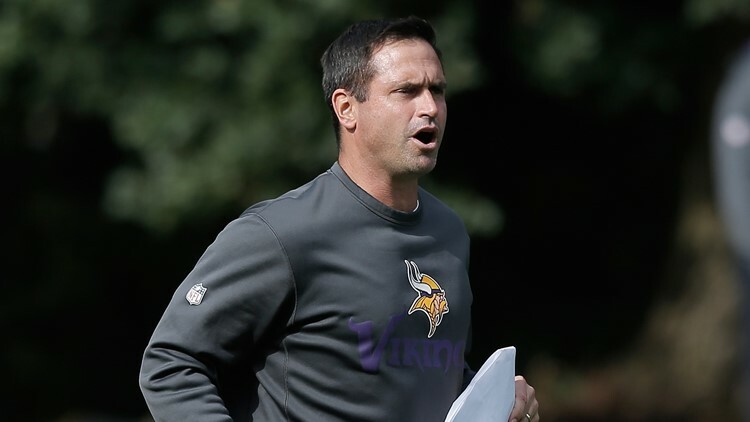 A 17-year NFL coaching veteran, Priefer served eight seasons as Minnesota’s special-teams coordinator (2011-2018). Prior to joining the Vikings’ staff, Priefer held the special-teams coordinator position with the Denver Broncos and Kansas City Chiefs. Priefer began his NFL career with the Jacksonville Jaguars as their assistant special-teams coordinator before joining the New York Giants (2003-2005) in a similar capacity. Since Priefer joined the NFL ranks, his teams have been known for their big-play potential. His special-teams units have accounted for 26 scores (12 on kickoffs, nine on punt returns, three blocked punts, one mishandled fake field goal attempt and a safety). Priefer’s teams have blocked 23 kicks (nine punts, nine field goals, five PAT tries) since 2002. Interim Minnesota Vikings head coach Mike Priefer walks the sidelines during the fourth quarter of the game against the Dallas Cowboys at US Bank Stadium in Minneapolis, Minnesota on December 1, 2016. After Priefer’s arrival in Minnesota, the Vikings had the most special-teams touchdowns in the NFL (seven on kickoff returns, five on punt returns and two blocked punts). Minnesota Vikings special-teams coordinator Mike Priefer looks on during a training session at the Grove Hotel in London, England on September 26, 2013. To Priefer, being passionate about football is more than just showing up on game day and putting in three hours’ worth of effort. It is an every-day commitment to doing what is necessary throughout the week to be ready for the games. “We are going to play penalty-free football,” Priefer said. “We are going to play fast. We are going to play physical. We are going to play disciplined. We are going to play with enthusiasm and passion. We are going to help our football team win games.